Is your haircut feeling tired? Do you need A-list service? Our stylists are educated by venerated professionals, including Spoke SLO Co-Owner Jon Reyman, who was recently showcased in a roundup of the best haircuts in Los Angeles by Allure, along with a handful of the industry’s top hairdressers. Refinery29.com also recently ran a story on the best salons in LA, with Spoke & Weal happily among them. 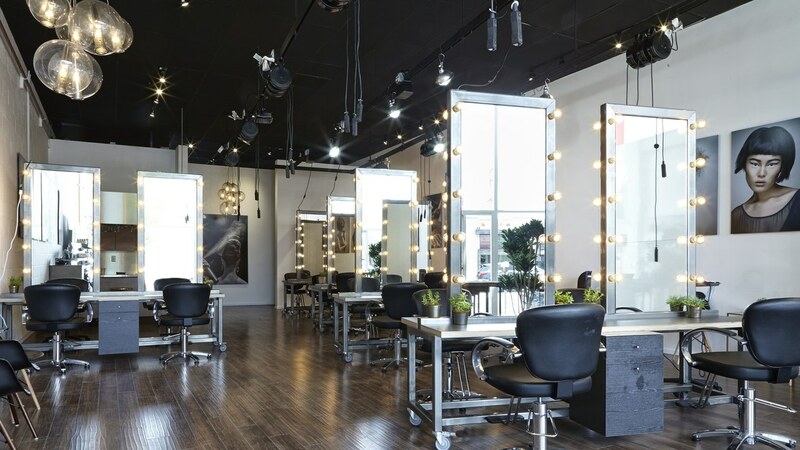 At Spoke SLO, we love serving under the umbrella of a major salon collection like Spoke & Weal, which has locations in NY, SF and LA and grants us quick access to education, the latest trends and tricks of the trade. But we also really love being in San Luis Obispo, where the climate is perfection, the views are pretty, and the living is easy. It’s a pretty great set-up, all the way ’round. So…about that haircut you need: 805.781.6188.